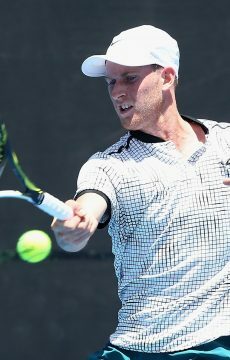 Queenslander Maverick Banes eliminates recent Australian Open qualifier Lloyd Harris at the ATP Challenger 80 in Burnie to reach the third round. 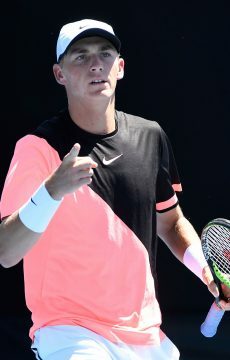 Maverick Banes has continued his good form of late by eliminating South African second seed Lloyd Harris of South Africa in straight sets at the Caterpillar Burnie International on Wednesday. 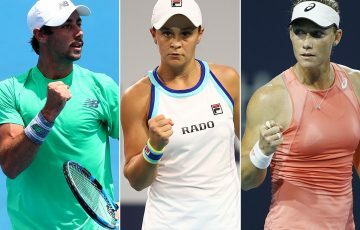 Banes will take on fellow Australian Jeremy Beale – who knocked out No.15 seed Guilherme Clezar of Brazil – in the third round. 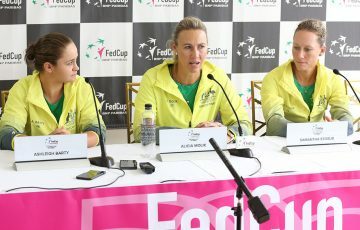 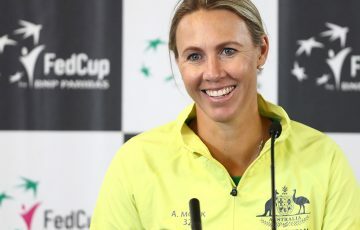 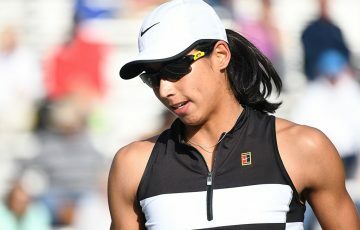 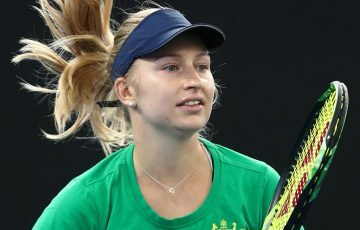 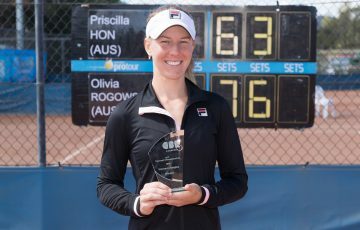 With Harris currently sitting at world No.119 and having qualified for the past two Grand Slams including the 2018 US Open and this year’s Australian Open, the result is a significant achievement for the 26-year-old Queenslander. 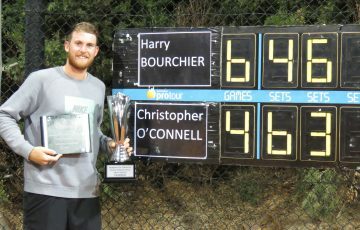 “He’s had a lot of good results recently, so I was pretty happy to get the win,” Banes said of his 80-minute 6-4 7-5 victory. 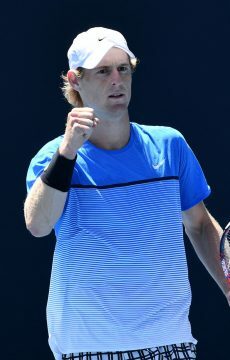 Wildcards Luke Saville and Chris O’Connell both bowed out on Wednesday with the South Australian pushing top-seeded Bosnian Mirza Basic all the way after taking the first set, while O’Connell fell to Japan’s Go Soeda, the No.12 seed. 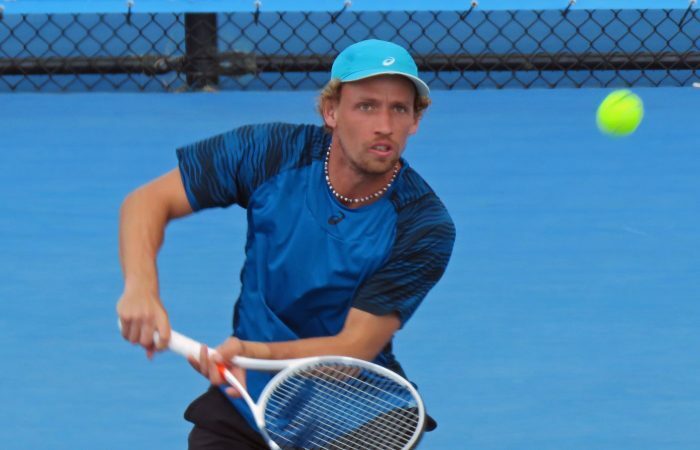 Thursday’s action sees fourth seed Marc Polmans – already an impressive winner over James Duckworth this week – face German Sebastian Fanselow and local favourite, Tasmanian wildcard Harry Bourchier, take to the court against Italian Lorenzo Giustino (No.13). 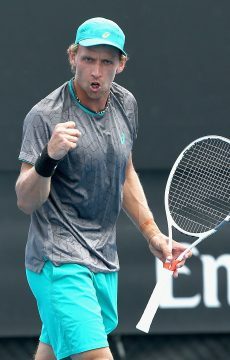 Max Purcell will also need to get past an Italian seed – Stefano Napolitano (No.10) – to reach the quarterfinals.